Nonprofits contribute to the health and vitality of our communities, bringing people together for good every day. Whether your organization is advocating for education, social, health, legal, civic, or environmental causes, Regroup can help you communicate better, conserve valuable resources, and keep your members safer. We like Regroup and how easy it is to operate. Department leaders use the system on a regular basis to assist with populating staffing issues when someone is unavailable for work. Engage Your Community – Use Regroup to reach your members with information about upcoming events, fundraisers, volunteer opportunities, and more. Improve Safety – Be prepared for severe weather and other emergencies with mass notifications that can keep people safe and informed. Save Time & Money – Save valuable staff hours and consolidate your communication tools into one easy-to-use, affordable platform. Our free AlertManager & AlertMe mobile apps make it easier for administrators and recipients to send and receive messages from wherever they are. We offer unlimited text, voice, email, and social media messaging to every client along with unlimited groups, admins, and templates. You’ll have a knowledgeable support team by your side to help with onboarding, training, and sending alerts anytime you need them – day or night. Overcome language barriers and reach your recipients in their native language with automatically translated notifications. When location matters, notify people in specific areas about current dangers or relevant updates. Draw an area on a map or send based on recipients’ addresses. Our platform and mobile apps are designed to be easy to use in every way. We even include unlimited training & support for your admins! Attacks and threats against houses of worship have increased in recent years. Churches, synagogues, mosques and faith-based communities have special needs to consider when formulating a communication plan. With Regroup Mass Notification, ushers and security staff have a powerful tool to hedge against the threat of a violent incident. Regroup enables security teams to collaborate quickly and securely in the event of a crisis, ensuring a safer congregation. Additionally, Regroup enables you to engage with your congregation by sending event reminders, prayer requests, and other notifications to specific groups based on your needs. 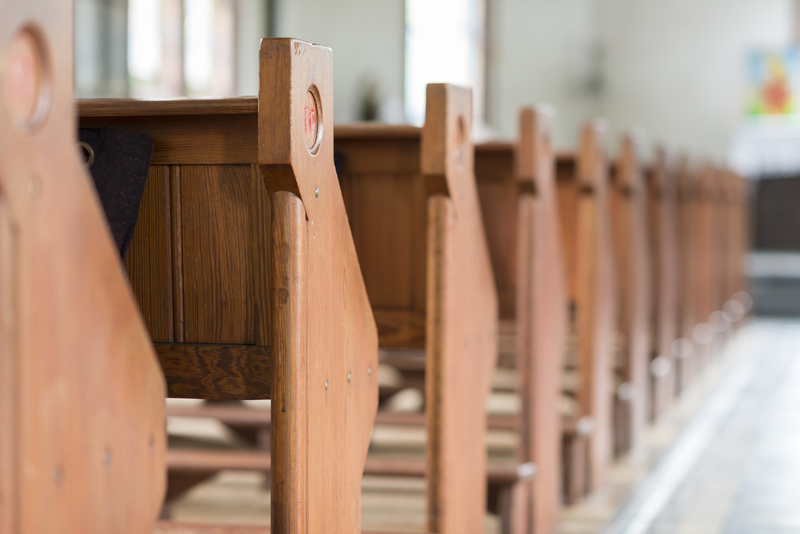 Learn how Regroup Mass Notification can help you improve communications, safety and security in your house of worship with our free guide.